One of my favorite things to do at the end of one month and the beginning of another is to plan. I am such a planner, it is just part of who I am. There is something about preparing for what is to come (to the best of my ability!) that gives me much peace. Even if you are not a planner at heart, I would encourage you to at least try it out one month and see how much more smoothly your days go! 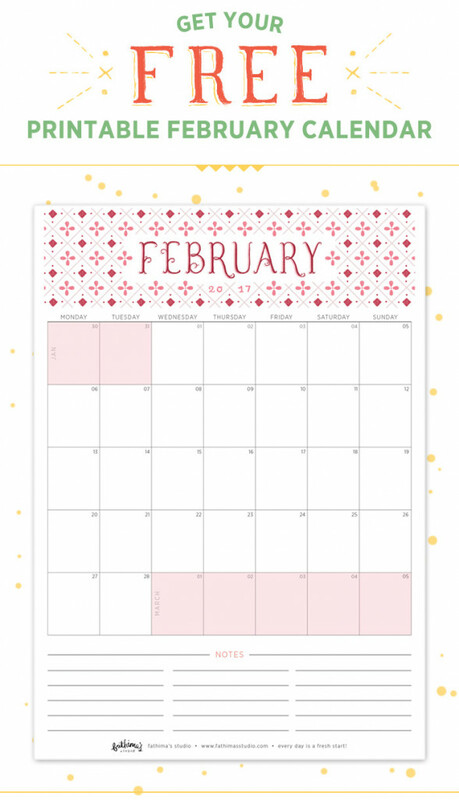 One of my favorite ways to plan out our months is to print off one of the beautiful calendars from Fathima’s Studio. Click on one of the links below for the color or black and white version. Each month I quickly fill in this easy budgeting worksheet to keep track of and plan our monthly spending. 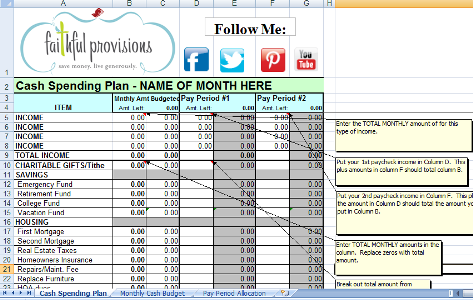 I simply “copy” the previous months worksheet and then edit to fit our expenses for the month. 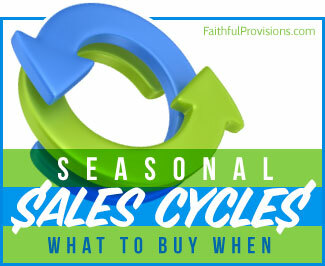 It is a great way to keep track of our spending and see what we have room to fit in for the next. Menu planning is done on a weekly basis, so at the beginning of each month I print out four of these and keep on my meal planning / grocery list clip board to keep myself organized. 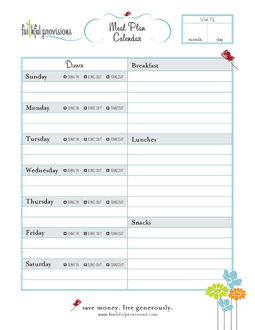 The really cool thing about this printable is that you can type in your meal plan and then print it out. I have been trying harder to have a plan for dinner! My family may not all be happy with what I make but they still eat it! I try to make new items to add to their pallets! Becky, it make such a difference for me to plan out my meals! Hope it goes well for you. 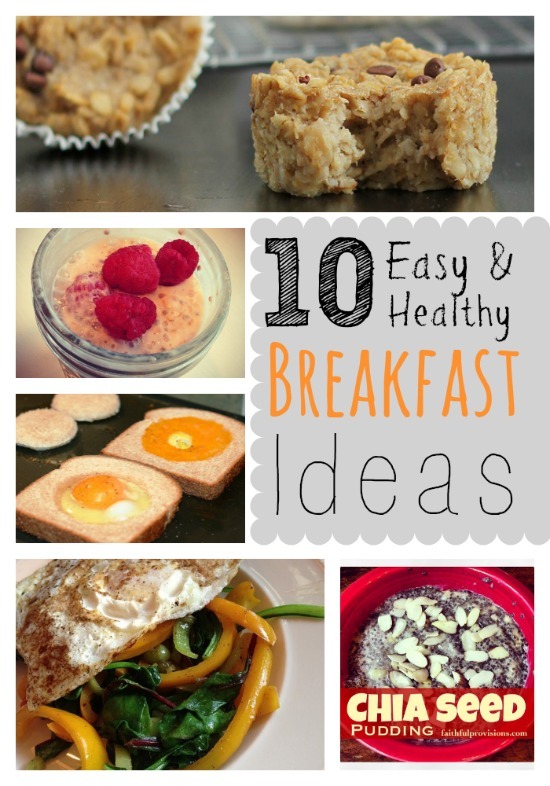 This is a great blog, thank you very much for sharing so much information. So this was something useful for us.